The National Pork Producers Council (NPPC) called for an end to a trade dispute that has cost U.S. pork producers an estimated $1.5 billion this year, according to Iowa State University Economist Dermot Hayes. Dr. Hayes estimates that live hog values this year have been reduced by $12 per animal due to retaliatory tariffs imposed by Mexico against U.S. pork in June. 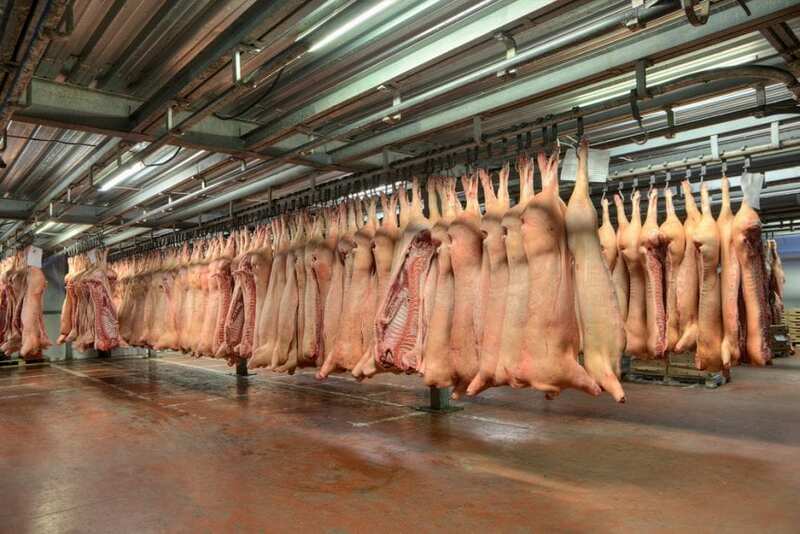 The loss estimate of $1.5 billion is based on an expected total harvest of 125 million hogs in 2018. These tariffs, along with China’s retaliatory tariffs, have turned what promised to be a profitable year into a year of losses for export-dependent U.S. pork producers. Dr. Hayes estimates U.S. pork producer losses of $ 1 billion, or $8 per animal, from the ongoing trade dispute with China. Mexico and China represent approximately 40 percent of total U.S. pork exports.